As a young girl, I didn’t see the resemblance. 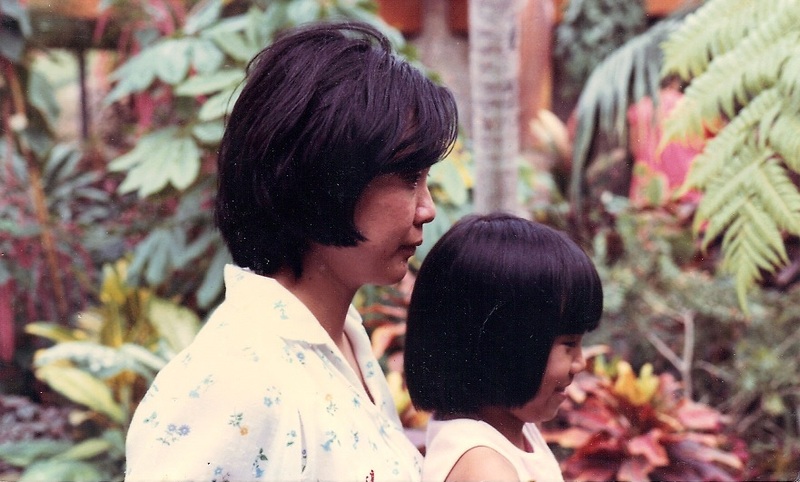 Now, it’s hard to ignore: I am the mirror image of my mother’s 40-something-year-old self. At this point in my life, this is less of a revelation and more of a life-changing insight into who I am – as an adult, as a parent and as a writer. My sons are in their formative years, so it’s up to me and my husband to lay the foundation for a successful future; to establish positive work habits, promote the importance of manners and polite, yet assertive interactions with other people and a solid understanding of what is right and wrong. Basically, we’re hoping to raise men that will be able to make good choices for themselves. We want them to be like us. This sentiment really resonated with me because in the noise and excitement of Christmas and birthday parties, my boys often forget to show their appreciation. Eventually, however, they will learn…from our good and bad behaviours. Kids are great imitators. 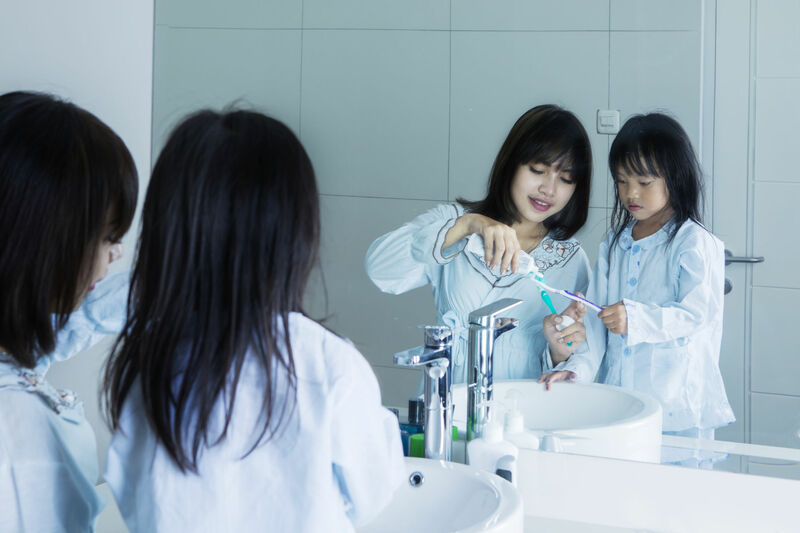 Although we, as parents, start out with solid intentions for positive parenting and a generally agreed upon set of rules, sometimes it’s the subtle influences and beliefs that have the most effect on how a child develops. I am a writer. My influences include my grandparents who owned and operated a newspaper, as well as my parents who published two books. These are obvious connections. What I realized while reflecting on this story, however, is that I am a timid writer. And those same influences are the reason. Although my childhood memories are nothing but glorious, I realize how “small town” my life was. The pressure to maintain a good reputation wasn’t overt, but there was a general understanding that you must behave well. And because of my personality, this pressure inspired fear and restricted me from complete self-expression. Socrates said, “The unexamined life is not worth living.” Of course, I dare not equate myself to his level of wisdom…but…I must admit…my revelation has brought on a whole new level of clarity – it’s not all about me! Huh. Note to self: Teaching your children about manners and the difference between right and wrong, is not about avoiding embarrassment. It’s about raising good people. I guess sometimes when you reflect on yourself, what you see in the mirror becomes a little sharper, a little more defined and a whole lot shinier.